GoldCoin is Now Listed on TradeSatoshi! 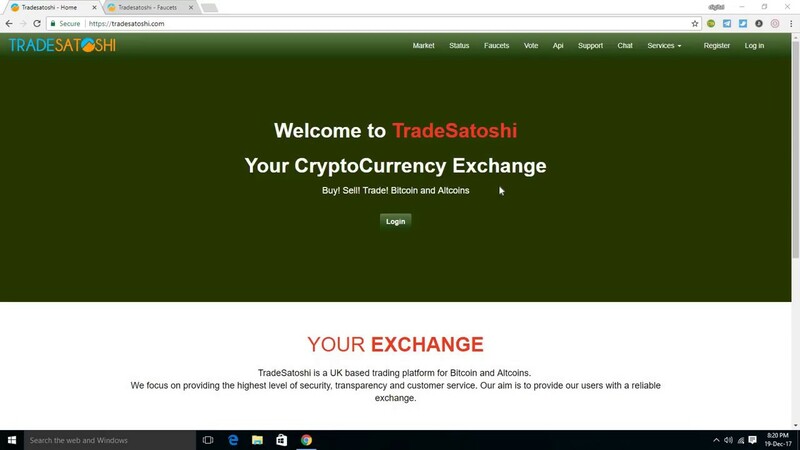 We'd like to welcome TradeSatoshi to our family of exchanges. Please check them out today and give us your feedback. The interface is sleek and fast! Re: GoldCoin is Now Listed on TradeSatoshi! Glad to embrace them. It looks like they have been trading Gold for a little awhile and no major controversy to speak of so far.